Blend of Bergamot, Blood Orange, Grapefruit, Patchouli and Ylang Ylang is fruity, earthy and floral. 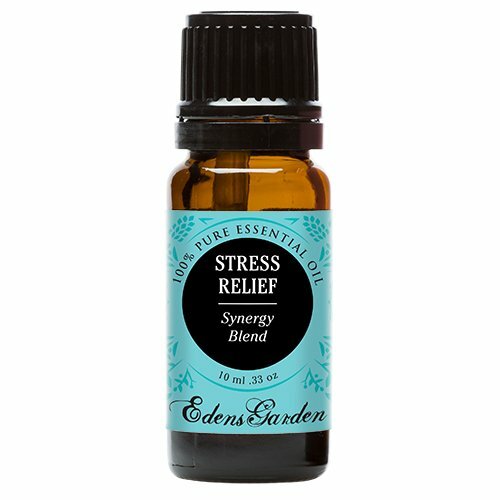 The oils in this Synergy Blend are believed to be useful in reducing stress and its side effects. Try inhaling at work or at home to reduce stress and other stress related issues. 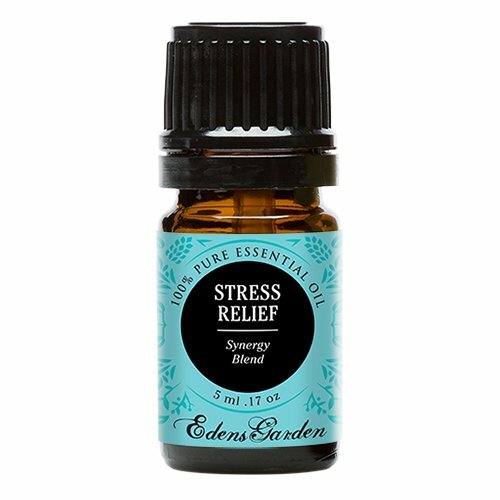 *INCLUDES- 3) 10 ml of Quiet Time, Relaxation and Stress Relief. *ABOUT THE DE-STRESS SET-It's time to relax and savor a few gentle and still moments with the De-Stress set. After a long week, it can be hard to sink into a peaceful state. That's where the De-Stress set comes in. We could call it the De-Stress Kit. In case of a worry emergency, these synergy blends will melt away your anxiety. 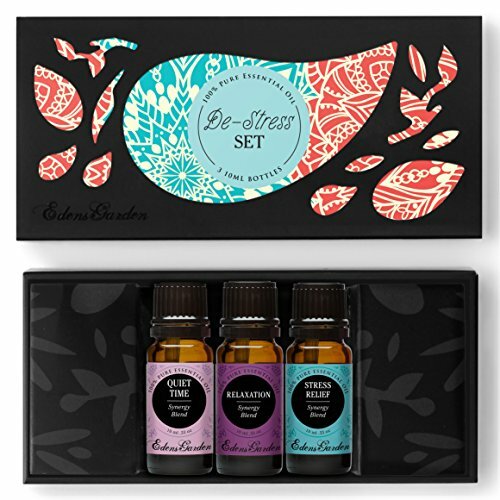 Keep it in your purse or in a special spot at home so you can grab hold of the soothing, antidepressive and calming properties contained in the De-Stress set. *HERE'S THE DEAL- Not only will your set include three oils but it will also include a handy insert to help you make the most of your blends. We want you to be fully informed about all of the dynamic uses. Improve your overall health by taking advantage of the oils' many medicinal and therapeutic benefits. Enhance your everyday with these all-natural and entirely pure synergy blends and essential oils. When this set arrives at your house, apartment, mansion or secret mailbox, expect to find a little gift from us. With every set, we include a gorgeous "150 Ways to Use Essential Oils" brochure so you can learn more about your essential oils and show off your knowledge to beloved friends and family. Before you panic or let anxiety wreak havoc on your day, let Stress Relief soothe away your troubles and clear your mind for steady thinking. Stress Relief is a bottle of "you can do this." With a calming aroma with citrusy notes, Stress Relief can help decrease anxiety, depression and stress. These days, stress has become the number one killer. Don't let that be you! Fight back against stress. We all deserve a little more serenity. 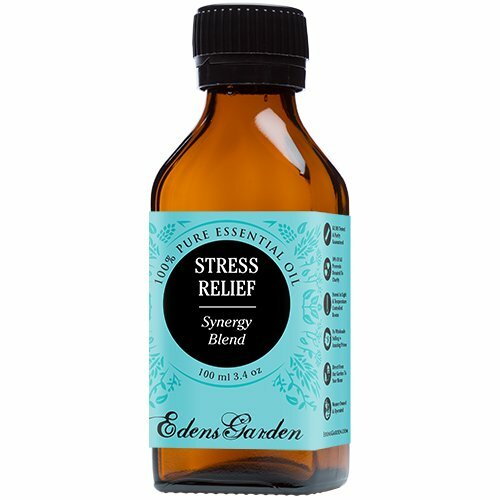 Stress relief is a balanced mixture of Bergamot, Blood Orange, Grapefruit, Patchouli and Ylang Ylang. Made with care from our top quality oils and, as always, Edens Garden essential oils are never diluted or mixed with additives. CONTAINS: Bergamot, Blood Orange, Grapefruit, Patchouli and Ylang Ylang BE INSPIRED: Add 6-8 drops to a warm bath and give yourself permission to rest. Or cuddle up on the couch and rub a few drops on your wrists and feet. If there isn't time to slow down, try carrying it with you and gently inhale when stress starts to creep in.